Welcome to the Gloves.co.uk About Us page. It's great that you would like to learn more about who we are and where we came from. Gloves.co.uk as a website was launched relatively recently – in 2018. Gloves.co.uk is a subsidiary of Health and Care (www.healthandcare.co.uk) which was launched in 2008 by Paul Simmonds. 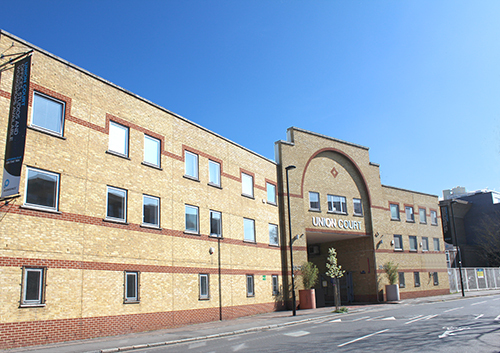 We operate from our warehouse and office in Union Court, Central London. The primary focus of Gloves.co.uk is to provide as comprehensive a range of gloves as possible at the best prices with fast delivery. Whether you are looking for gloves for work, for personal use or for health reasons, Gloves.co.uk has a comprehensive range that can suit your needs. Our Gloves.co.uk experts have access to a wealth of information and can help you with your purchasing decision. Your hands are one of the most important parts of your body, and you only get one pair. While Gloves.co.uk is a relatively young site, it benefits from the collected expertise that the entire team at the Health and Care group has amassed. Via our various websites, we have been selling gloves for nearly a decade and in that time, our team have become experts in which gloves you need. We also believe that there is the potential for confusion when it comes to glove selection. This is why our team of 1xperts continue to publish informative articles and guides on our products, enabling you to make an informed decision about how best to protect your eyes. We are proud to help you protect your eyes with our gloves. Our Customer Care Team are on hand to help you with any questions you might have. We hope that you enjoy shopping with us, and we look forward to being of service to you.